Fellow Jeremy [name only] is hosting a "Halloween Hop! 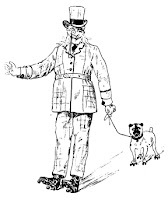 ", so lets go to a hop... and I just need to tell you what a few favorite things of Halloween might be and what I might be wearing this year in costume. So for those who are stopping by the blog for the first time, in part of the Hop let me say welcome... welcome. This place can be taking in two ways, one "wholly crap" this guy is nuts or "wow" a year round Halloween of things and this guy is nuts. 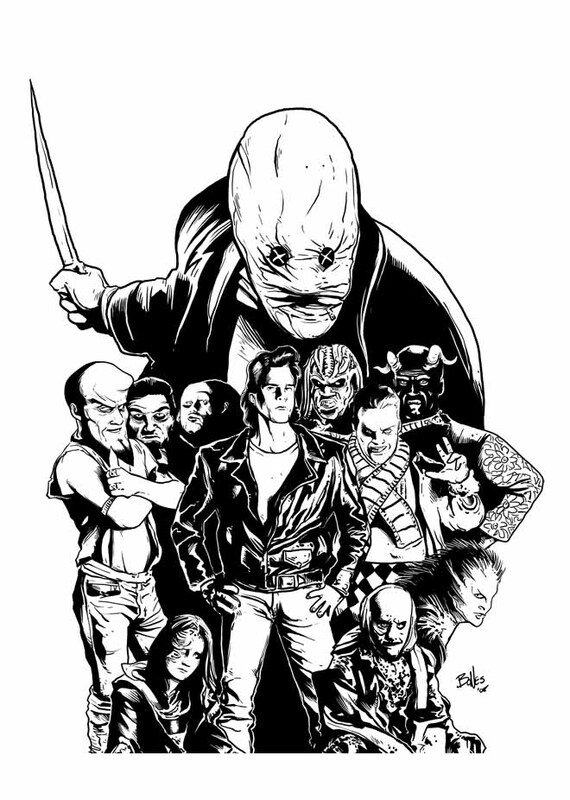 Nightbreed was a twisted and fun film! The last item is sad, Jeremy. 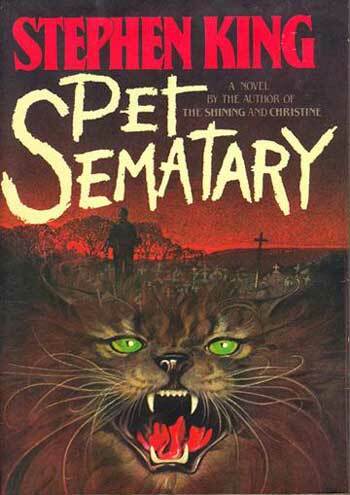 I never read Pet Sematary - I didn't even know it was spelled that way for the book. Hi! Wow, Halloween ALL year. YES! I'm following, lol.Nice to meet you.